Tonight, I decided to go out on the town, and I kicked it off with dinner at The Villa, a new Italian restaurant in Midtown's Overton Square. Initially, I thought about giving Gereny, a Sudanese restaurant near my neighborhood, a second try, but I wanted to use The Villa's coupon that offers a free menu item with the purchase of another menu item of equal or greater value. With the coupon expiring tonight, I couldn't pass it up. After looking over the menu that offers a variety of pastas, pizzas and salads, I decided to go with the sautéed calamari for the appetizer and a small plate of Rigatoni Bolognese for the main course. 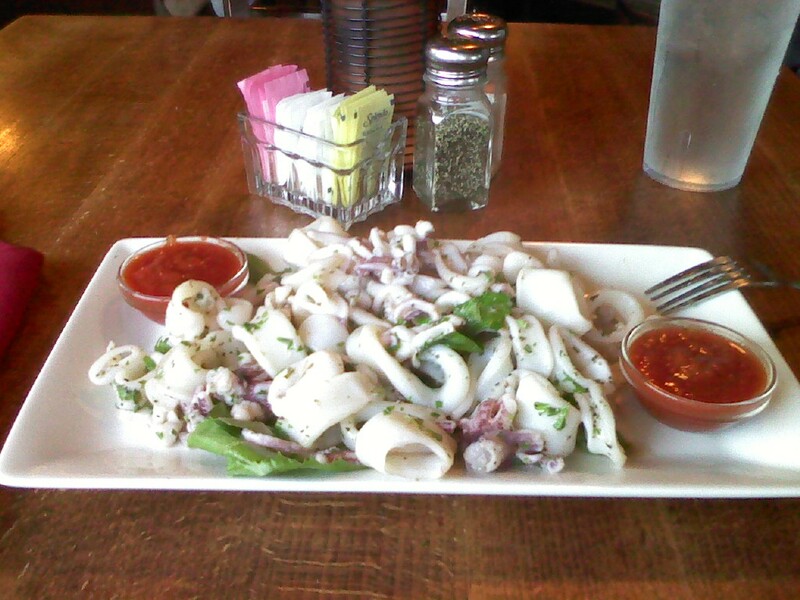 The sautéed calamari, resting atop a bed of lettuce, was bland in terms of taste. Even mixing in marinara sauce and balsamic vinegar did not enhance the flavor. In addition, it was hard to stick a fork in the calamari, which indicated that it wasn't tender. Now I must admit, I'm not a calamari expert, and it's been a long time since I had it, but I don't remember sautéed calamari being this bland and tough to chew (I'm sure others who are more knowledgeable about calamari can give a better opinion). It's definitely not what I remembered when I was introduced to it in Italy, where I was stationed for almost four years while serving in the U.S. Air Force. 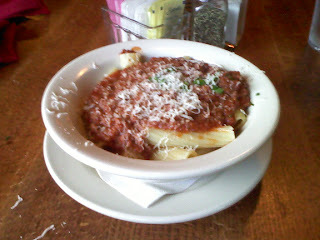 As for the main course, the Rigatoni Bolognese literally left a bad taste in my mouth. The sauce, while meaty, tasted similar to canned sauces that I've bought in grocery stores. I don't know what the chef puts in his "signature" meat sauce, but it left such a terrible aftertaste that I later washed it down with a couple of Saranac Summer Brews. It's a good thing that I only had the small plate because I'm not sure my breath would have recovered from a larger portion (would have gotten the big plate if I didn't have other plans later in the evening). Overall, the pasta was edible, just not enjoyable. As far as meat sauces go, Dino's Grill (down the street from the popular Cafe Eclectic on McLean Blvd.) is far better. Another option that's within walking distance of The Villa is Bari Ristorante, although I can't vouch for their meaty pasta sauces (however, their carbonara is pretty good). Overall, the dining experience at The Villa was fair. 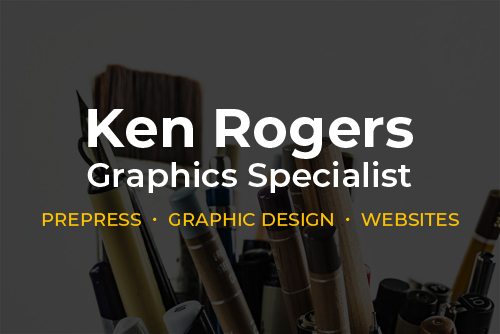 The service was decent and for that, I'm willing to give it a second try. However, after my initial experience, I will lower my expectations.